The Optec 1000P is a quick and easy way to screen for essentials. This vision screener offers a full.. 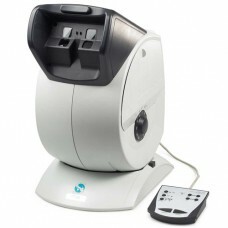 Ideal for pre-screening, to quickly and accurately test patients in a controlled environment.Perform..
Preform comprehensive visual screening in minimal time. Screen under a variety of conditions, inclu.. 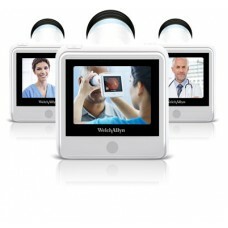 The Welch Allyn Spot Vision Screener is a handheld, portable device designed to help users quickly a.. 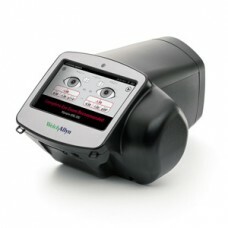 Double patient compliance rates for diabetic retinal assessment in just 12 months with Welch Allyn R..